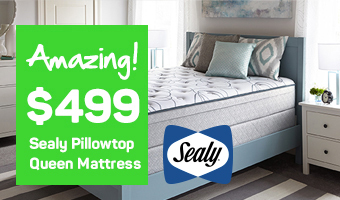 Mattress World also has NO CREDIT NEEDED! 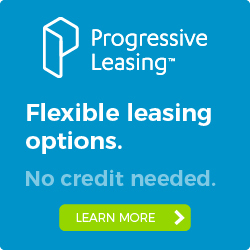 leasing through Progressive Leasing. 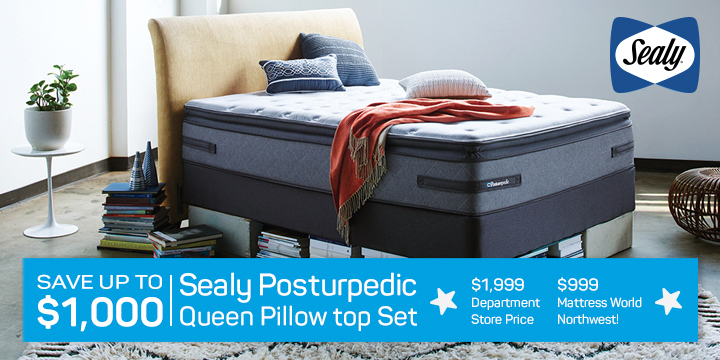 Despite having less than stellar credit, everyone deserves a chance to sleep comfortably. 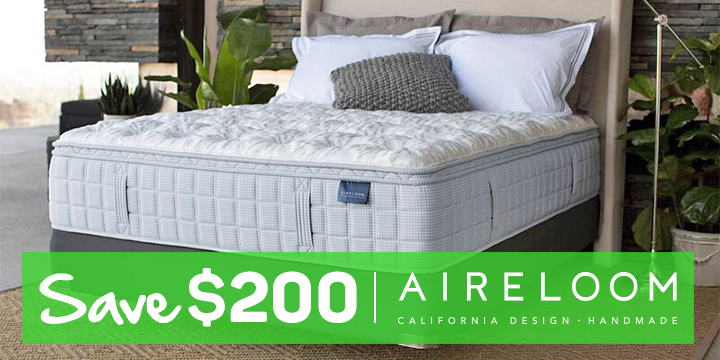 At Mattress World Northwest every customer has the opportunity to get their hands on a great mattress without the obstacle of budget. The best part of the process is our tools are engineered to simplify everything. There’s a payment estimator that provides everything from total cost of the full term lease to 90 day buyout amounts. 12 months to pay, with a 90 day payment option. Early buyout options also available. Lease applications through Progressive are specific to the store in which you choose to purchase.